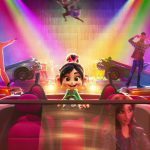 Matt Marshall reviews Disney's latest animated sequel, 'Ralph Breaks the Internet,' starring John C. Reilly, Sarah Silverman, Gal Gadot and Alan Tudyk. 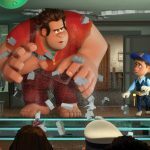 Matt Marshall reviews Disney's 'Wreck-It Ralph,' starring John C. Reilly and Sarah Silverman and released on 4K UHD combo pack on November 6, 2018. 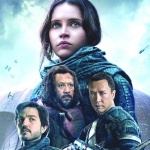 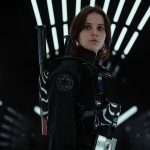 Matt Marshall reviews the first Star Wars Anthology film, 'Rogue One: A Star Wars Story,' now on Blu-ray, DVD and Digital HD. 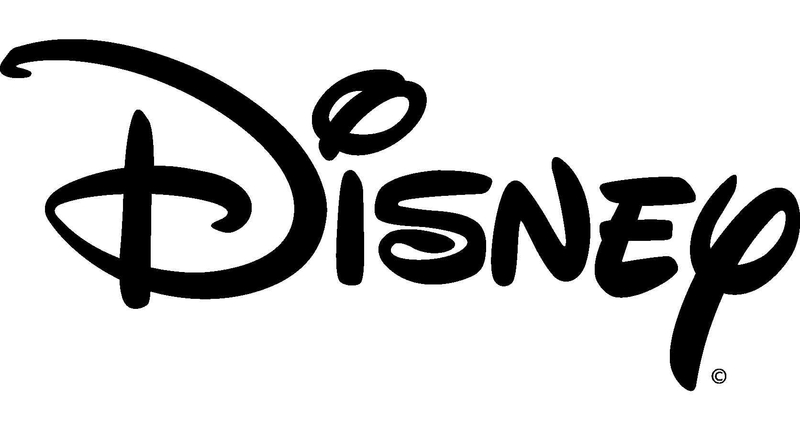 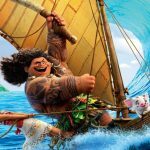 Matt Marshall sets sail on Disney's 56th animated feature film, 'Moana,' which is destined to become the studio's next classic. 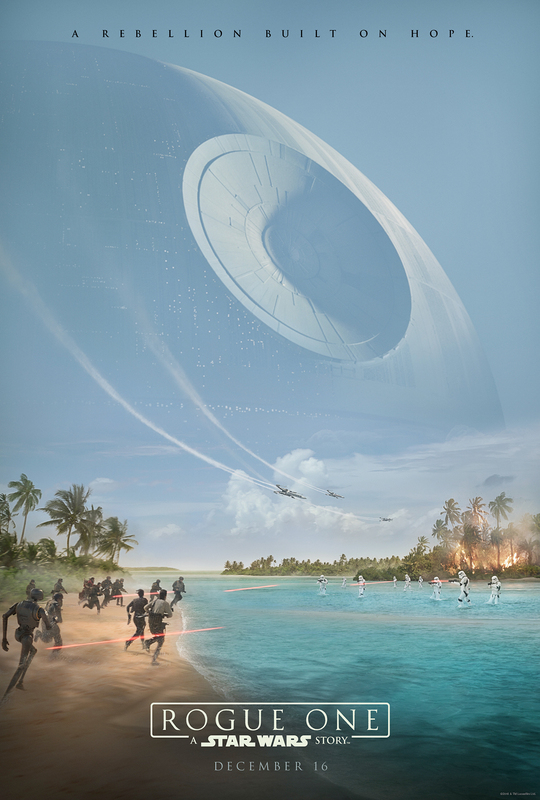 Get a closer look at the first Star Wars Anthology film, Rogue One: A Star Wars Story, with new footage, a new poster and more. 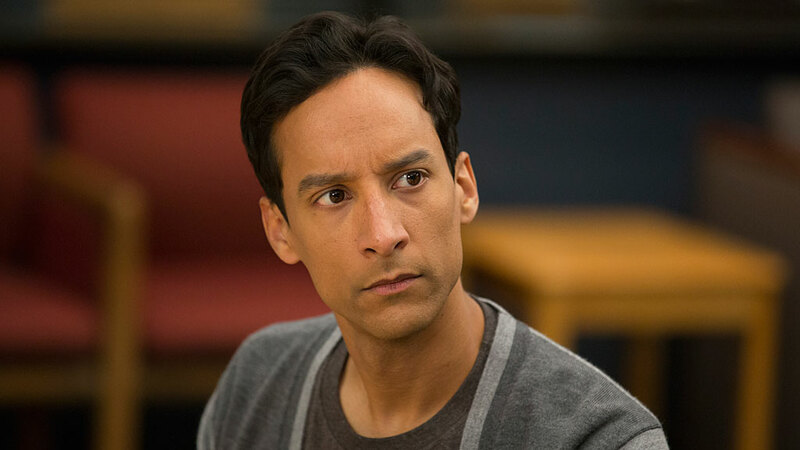 DC's NBC show Powerless has added Danny Pudi, Alan Tudyk and Christina Kirk to its cast.